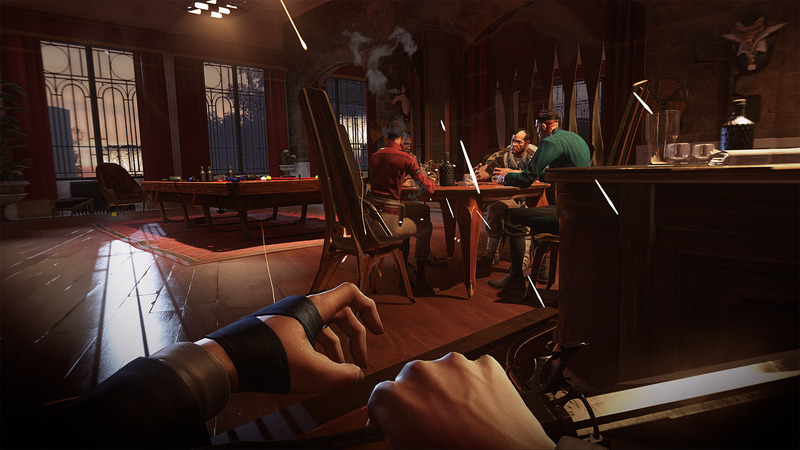 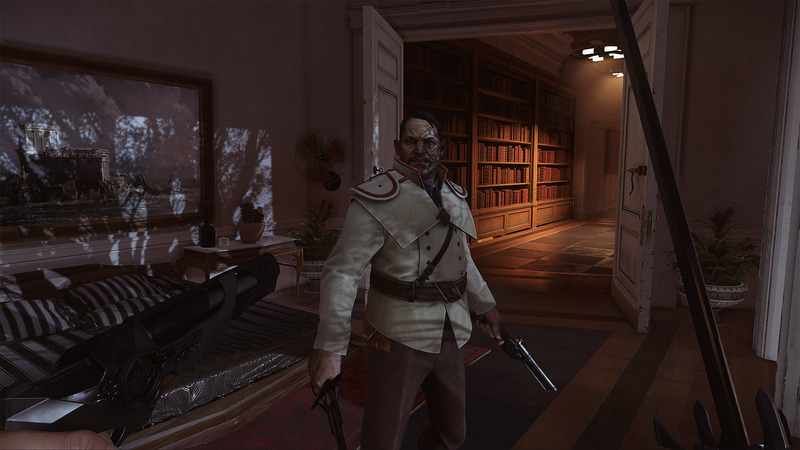 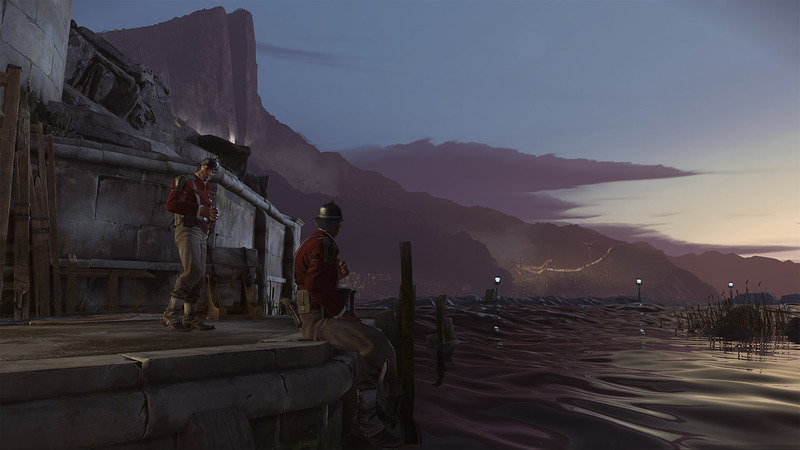 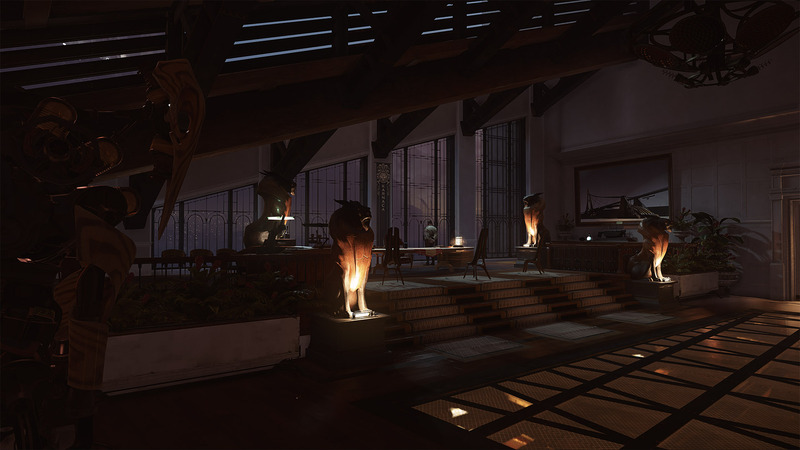 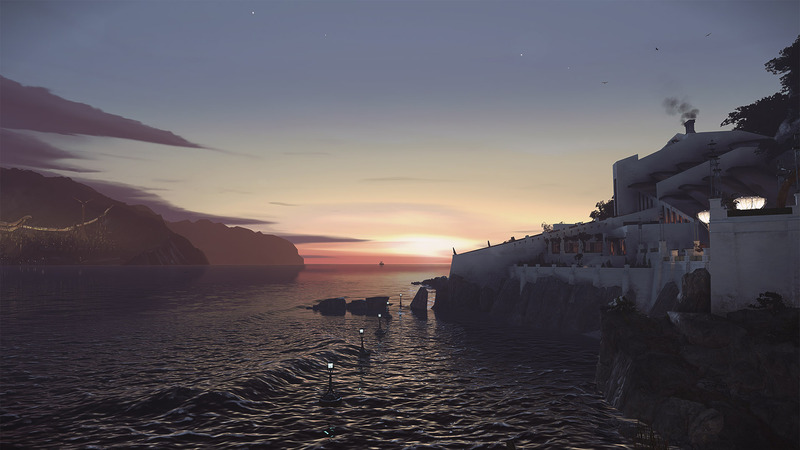 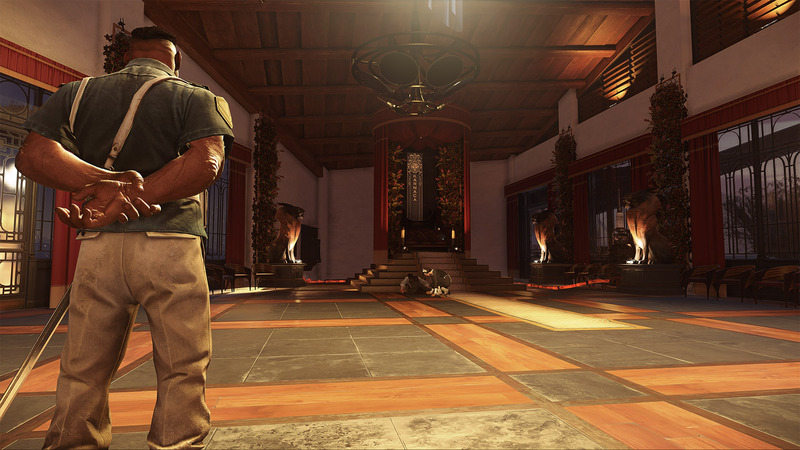 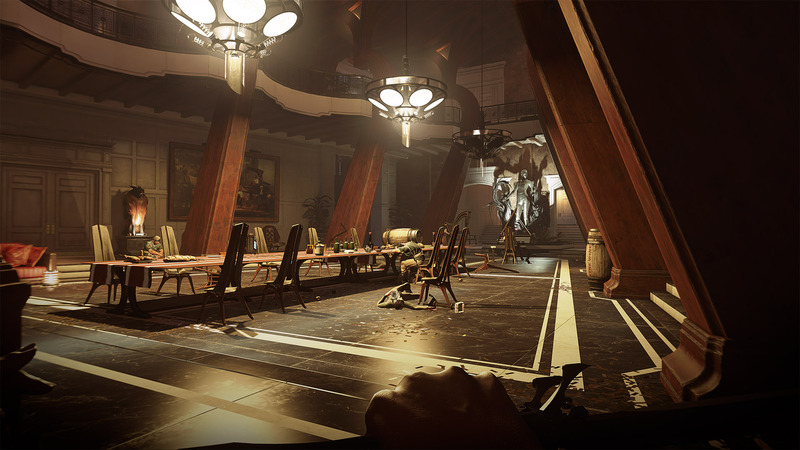 The Grand Palace is the second-to-last mission of Dishonored 2. 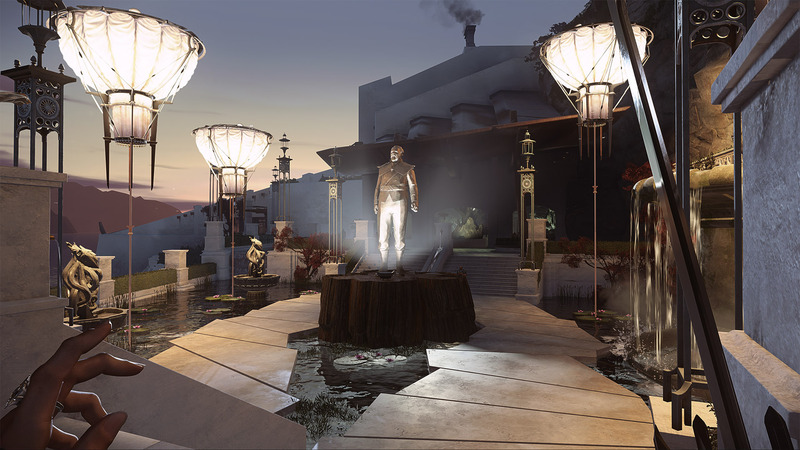 I worked on this map from June 2015 to November 2016. 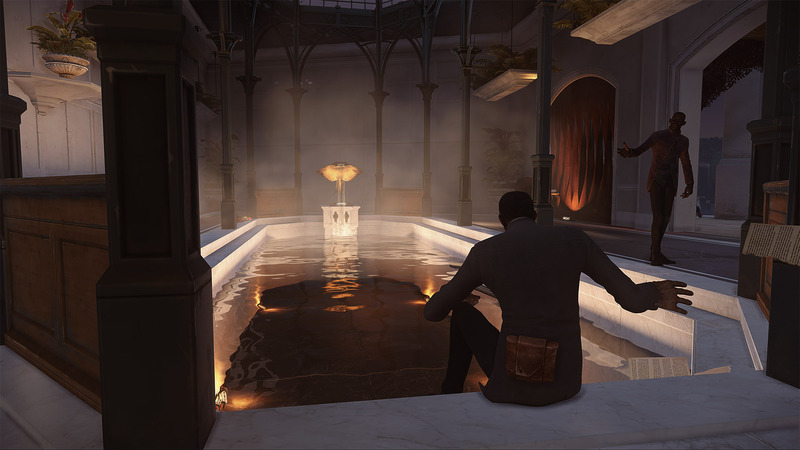 The objective is to infiltrate the massive building in order to find and eliminate the Duke, who protects himself from assassins with a Body Double. 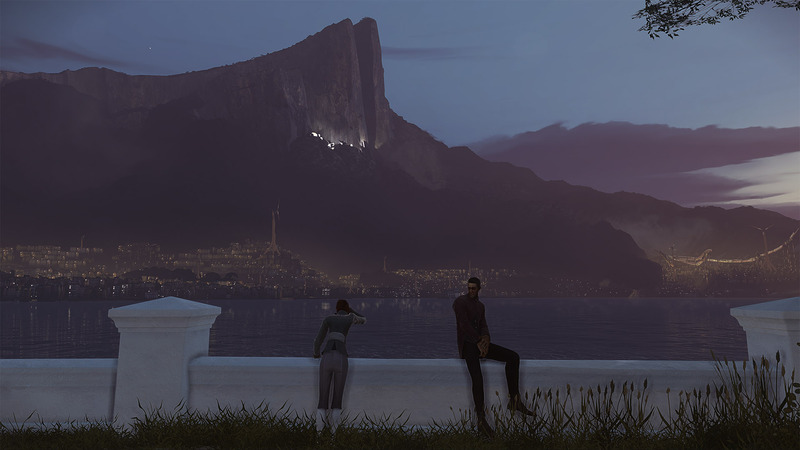 I was also assigned to the script of the Dreadful Wale part before the mission.